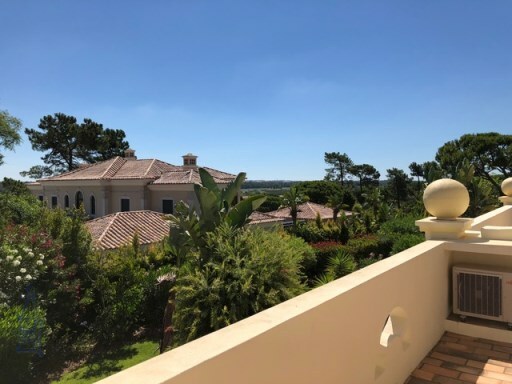 Status: Used Net Area: 0 7-bedroom villa located in a quiet cul-de-sac, surrounded by the Pinhal golf course. 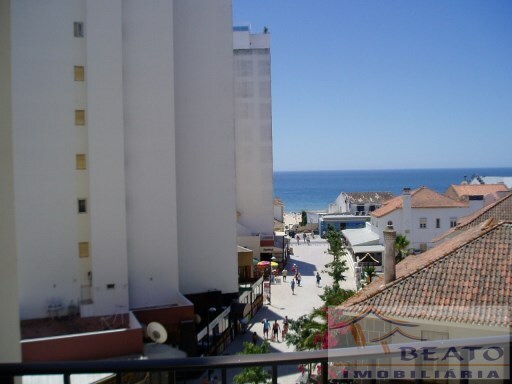 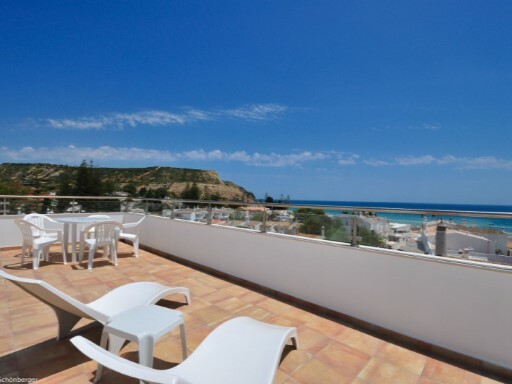 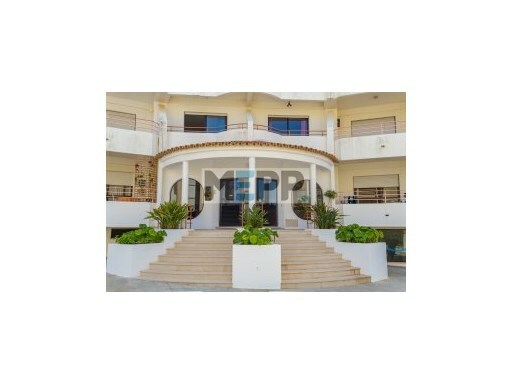 Status: Used Net Area: 56 Magnificent studio in Praia da Luz, with stunning sea views. 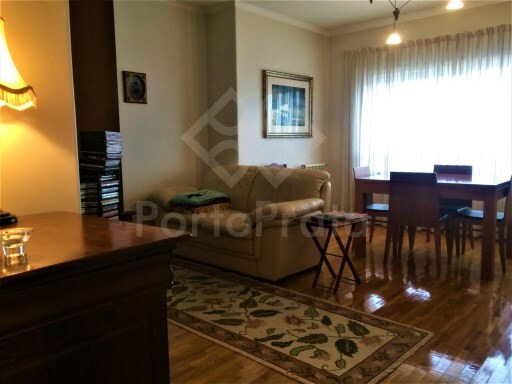 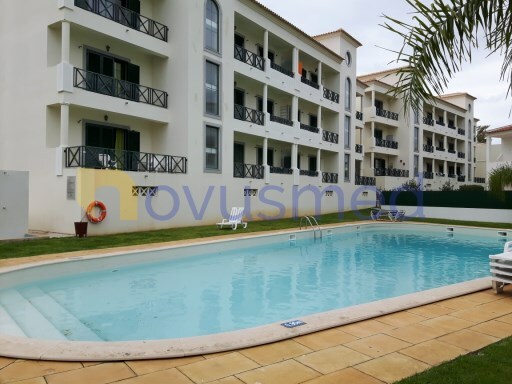 Status: Used Net Area: 999 Between Quinta do Lago and Vale do Lobo in Salinas at less than 10 minutes walking distance from Ancão beach.